Discover here all the DOXA recent exciting news & events 2017! 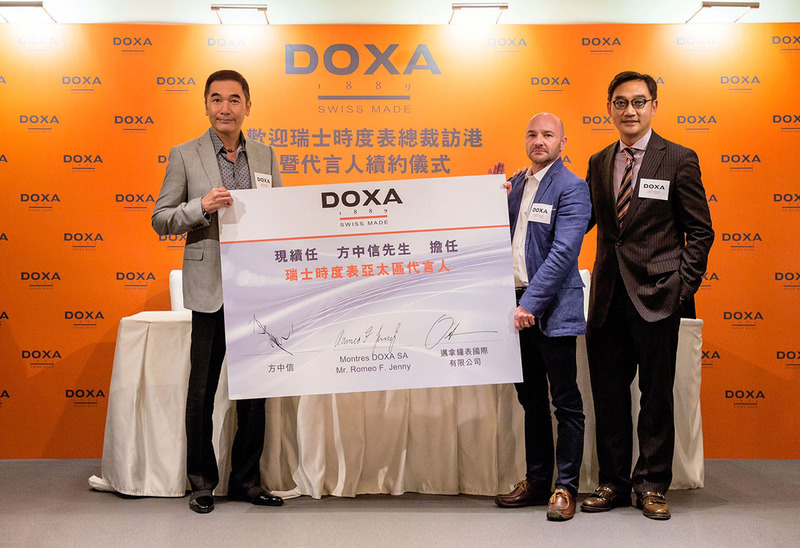 (Hong Kong, 7 June 2017) DOXA joins hands with renowned movie star Mr. Alex Fong Chung Sun for the ninth consecutive year to promote DOXA’s Swiss made timepieces in the Greater China market. To commemorate this special event, DOXA’s Chief Executive Officer, Mr. Romeo Jenny, has travelled to Hong Kong from Switzerland to join Alex in celebrating his role as DOXA’s ambassador in the Asia Pacific region and the enduring partnership between the star and the pioneering Swiss horologist. Alex also took this opportunity to showcase the latest elegant and refined watches from DOXA. 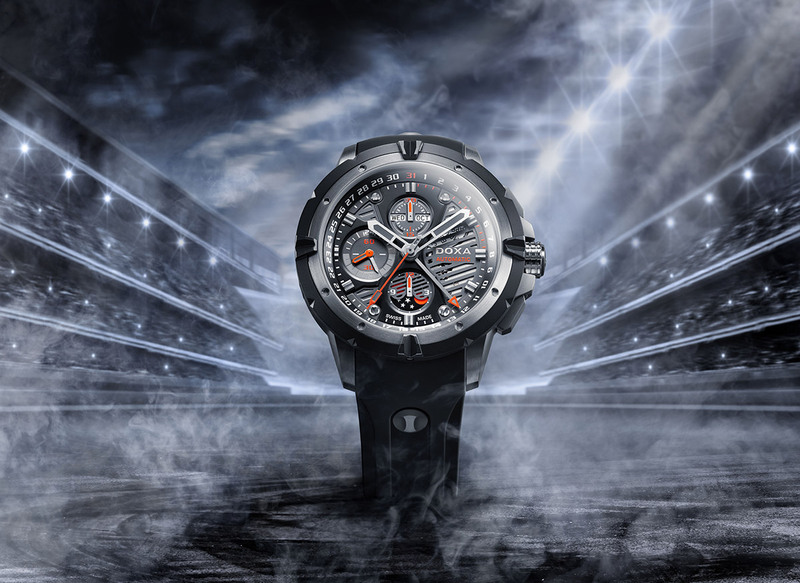 DOXA has adhered to the commitment of crafting watches with advanced technologies and sophisticated designs. 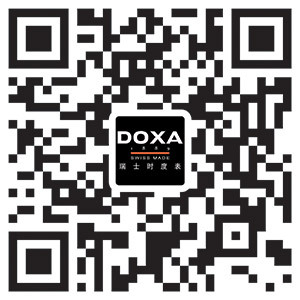 Every timepiece by DOXA is equipped with excellent quality and everlasting value. 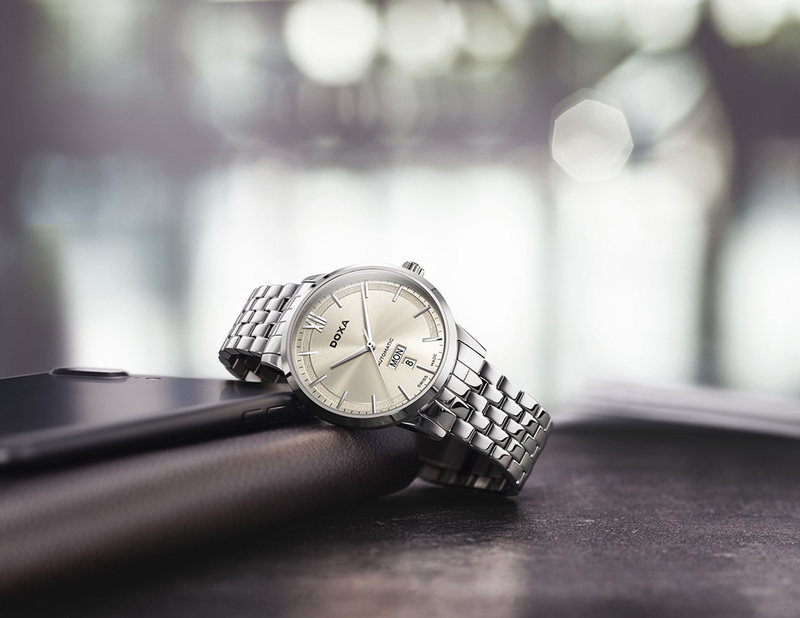 In 2017, DOXA follows its tradition to launch a new Executive Collection of men’s wristwatch D206, which highlights an unconventional style of delicate simplicity. With Swiss-made automatic movements at the core, coupled with an exterior of fine design, this collection is the fabulous choice for executives with refined tastes. 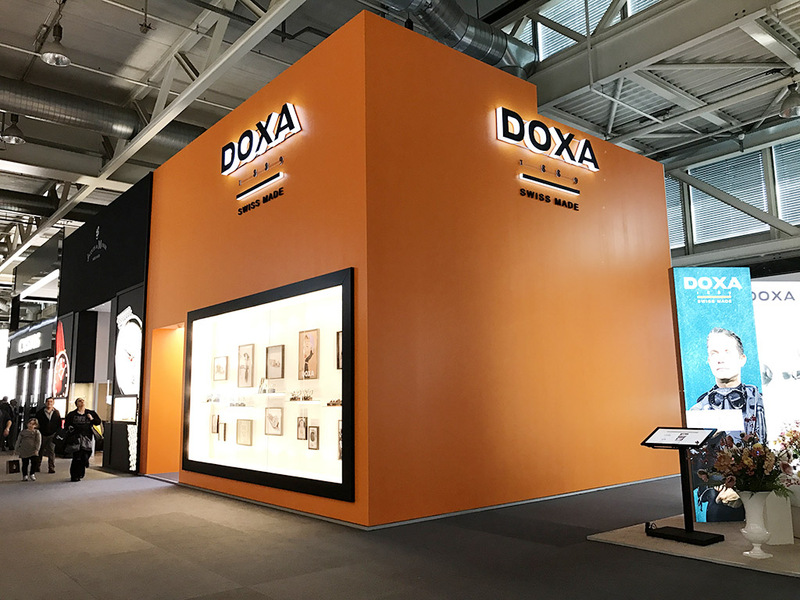 From the 23rd to 30th of March, DOXA will present its collections in BASELWORLD 2017, the leading event for the worldwide watchmaking industry. You are cordially invited to visit us and discover our latest creations at Hall 1.1, Booth A77.